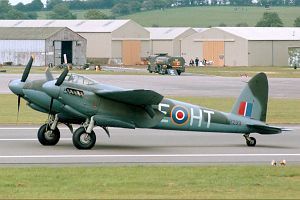 The de Havilland D.H.98 Mosquito is a twin-engined two-seat multi-role combat aircraft produced by the British manufacturer de Havilland Aircraft Company. 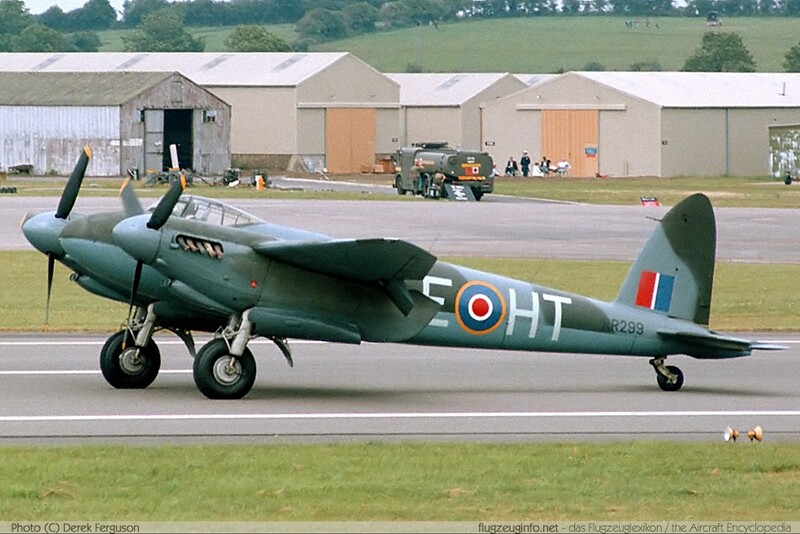 The Mosquito was operated in several roles like fast bomber, fighter bomber, fighter, night fighter, reconnaissance, anti-submarine warfare, trainer and target tug. The D.H.98 Mosquito was also produced by de Havilland Canada and de Havilland Australia.